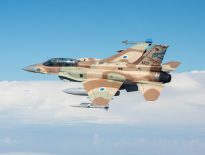 The dispute between Israel and Lebanon over the maritime border between them has been going on for years, with both countries claiming a specific area as part of their territory; Now, Israel plans to propose a bill that includes the aforementioned area as part of its own territory—and as such, under its sovereignty. It was recently decided to bring a bill to define the maritime economic border with Lebanon to be read and voted on by the government and the Knesset. The move comes after years of delaying the ruling on Israel’s maritime border, partially due to efforts by the United States and the United Nations to mediate between Israel and Lebanon. The proposed bill includes a large territory still under dispute with Lebanon. The bill is aimed to claim Israel’s sovereignty over the area, mainly for the purpose of harvesting natural recourses like oil and gas. According to international law, dividing territory between states that reside near the same maritime area is done through their mutual agreement and is largely based on the “mid-point” between the two. 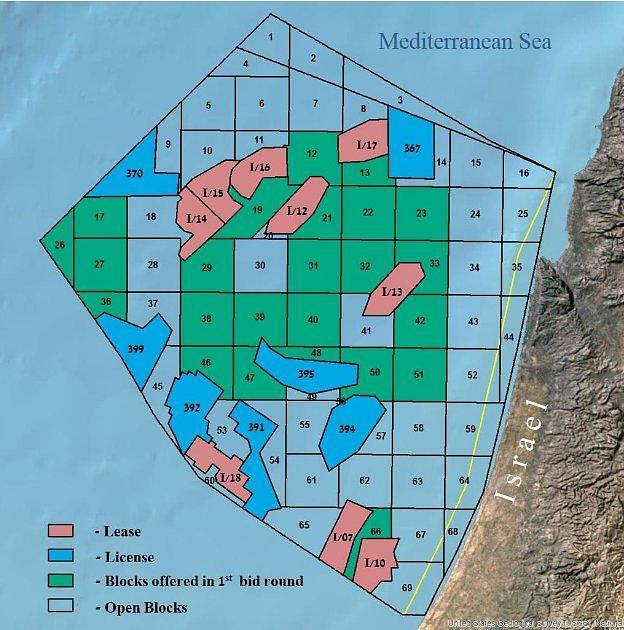 Though Israel and Lebanon have been in dispute over what the mid-point between their maritime borders is, both countries are fighting over an 800 square kilometer trianglular maritime area (seen in the picture as areas 1-3), with both claiming they have the right to extract oil and gas from the area. 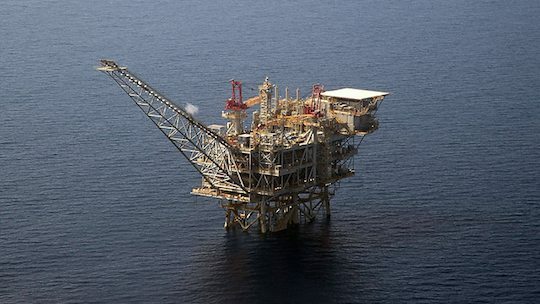 After Lebanon recently broke the status quo, advertising a tender to search for natural resources in the disputed area, Israel began promoting a bill that aims to define the area within the Israel’s maritime territory. Minister of Environmental Protection Ze’ev Elkin and Minister of National Infrastructure, Energy and Water Resources Yuval Steinitz (Likud) consolidated other agreements regarding what government body would have the authority over the area, eventually giving it to the Ministry of Energy. The Ministery of Environmental Protection agreed to stay as a non-authority advisory agency. 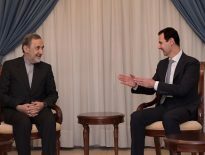 Next Article Six Years of War: Is Assad Still Relevant? Commentary	Six Years of War: Is Assad Still Relevant?